Home Page This button allows you to return directly to the Home Page from anywhere in this web site. Main Menu This page explains the contents of each page on this web site. Property Search This page will allow you to look up the physical characteristics, assessment data, and sales data of any residential property in the Bloomingdale Township. The Tax Formula This page explains how a typical tax bill is calculated and what factors are used. Tax Cap Info This page displays information of how tax caps work to prevent excessive tax increases. 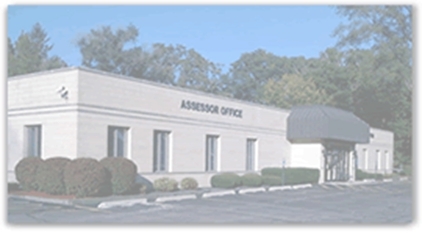 Appeal Process This page explains the property assessment appeal process. Exemption Info This page displays exemptions available to homeowners and how to apply. Senior Citizens This page displays and explains senior citizen tax relief programs and how to apply. Links Page This displays other useful web sites that you can visit for more information.